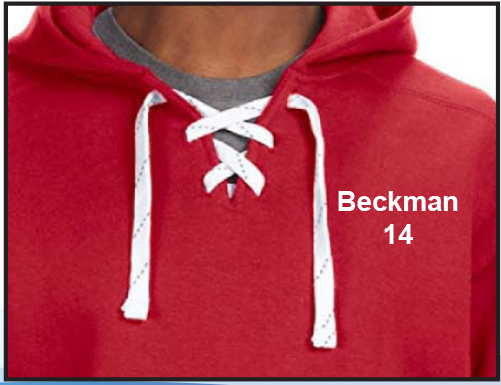 Option to Personalize on the left chest! Designs printed on the back. All State Basketall apparel and awards.